Check out a snapshot of Hamish Maclean's results when using Gallagher's new electronic heat detection - Flashmate®. 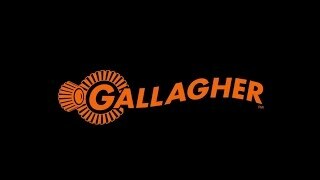 Follow Mike Anderson's experience of using Gallagher's heat detection product, Flashmate. Let us show you how we continue to redefine what's possible through customer inspired design, relentless innovation and our commitment to delivering outstanding quality. 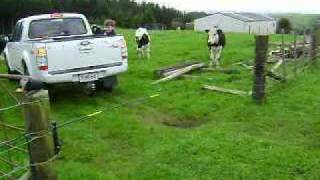 Dairy farm and wildlife protection video testimonial for Gallagher Australia Electric Fencing Systems. Save time and effort with this lightweight, reliable and robust drive through electric gate system. Keeps large livestock in: lets you drive through! Not available in the United States. 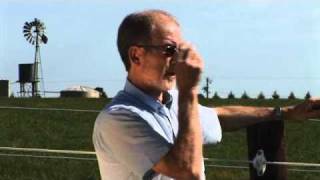 Electric Fencing Video testimonial for Gallagher Australia from Black Mountain Station. 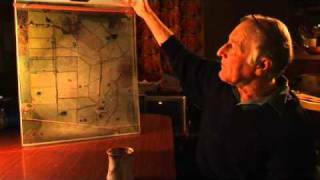 Video testimonial for equine/horse farm electric fencing Millbrook horse farm Australia gallagher farm agriculture. Follow Mark Turnwald's experience of using Gallagher's new heat detection device - Flashmate®. Gallagher demonstrates how easy it is to apply Flashmate® - a disposable electronic heat alert product that monitors riding activity and works out when a cow is in standing heat.